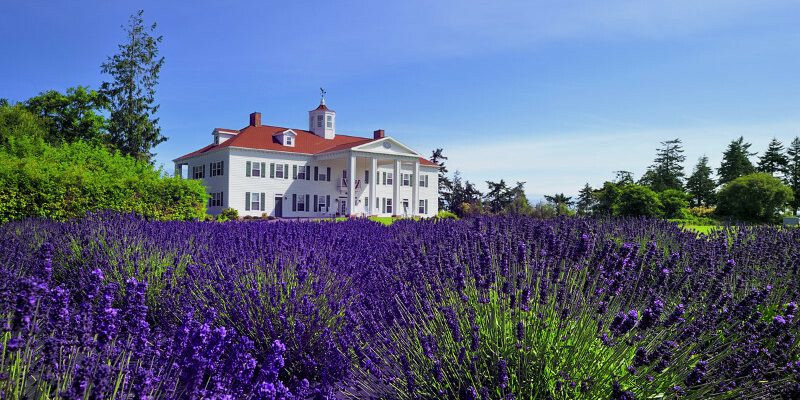 In addition to the lavender farms featured on this website, there are many other destinations within the Sequim Valley that welcome you to come and visit. 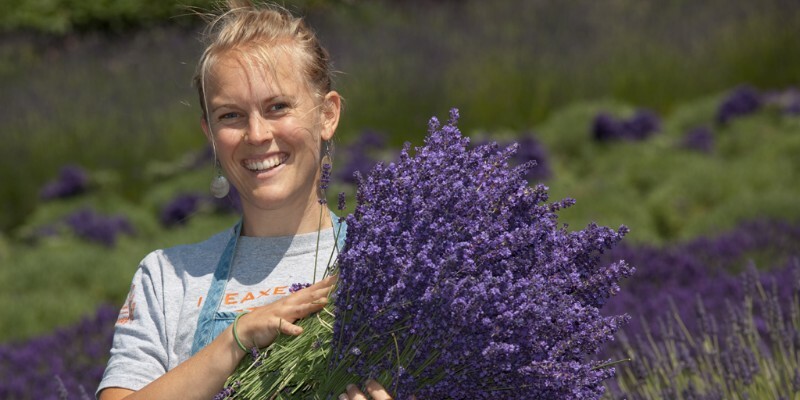 As lavender farms in the Sequim Valley, we have established close ties within the community and with these other small businesses. 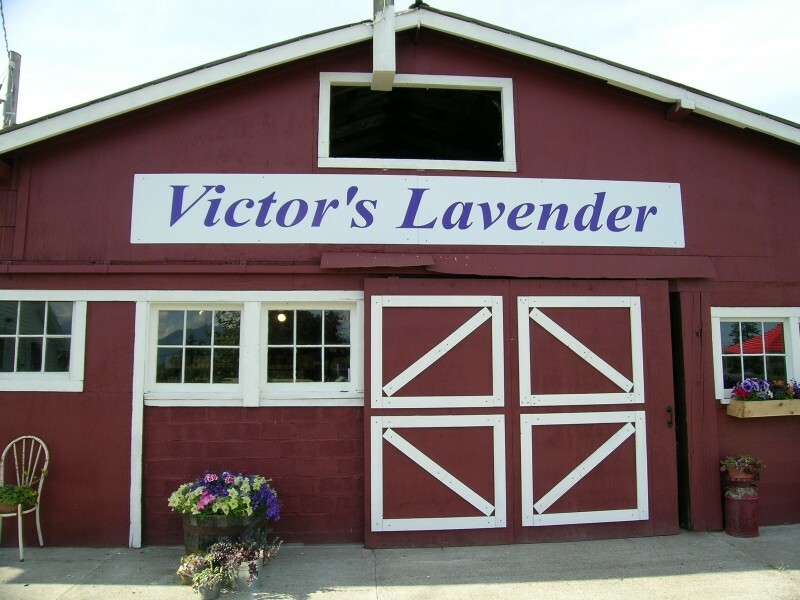 These businesses, in turn, have chosen to partner with us in the Sequim Lavender Experience. While you are visiting the farms and gift shops, we encourage you to also visit these partner businesses and discover all that the valley has to offer. Smiling faces and a friendly welcome await you at each of these other destinations. There are a wide variety of amazing restaurants in Sequim – something to suit every palate and to satisfy your hunger – whether you’re looking for breakfast or lunch for the whole family or a romantic dinner for two, a table overlooking the water, a garden patio, or a wine bar. 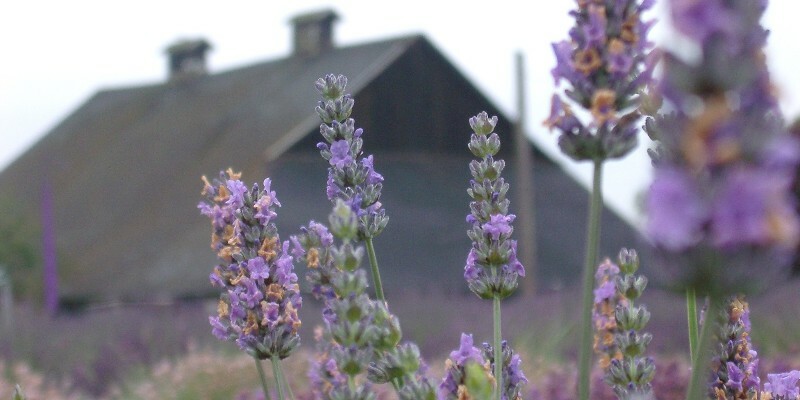 The lavender farms are happy to make personal recommendations when you visit us on the farms. 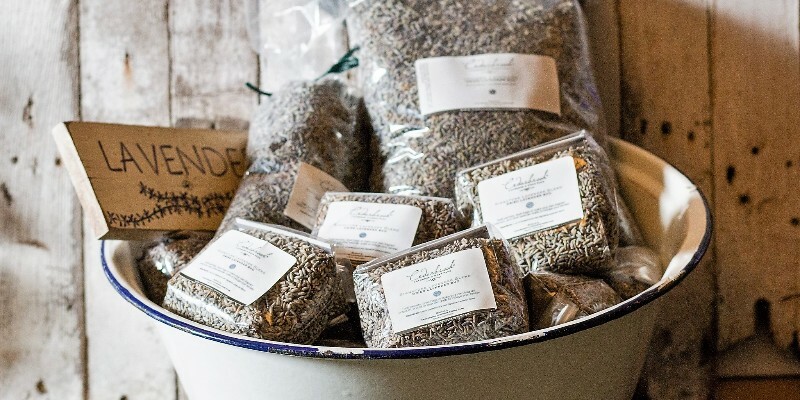 In addition to the lavender farms, there are a number of other family-owned farms in town, whether you’re looking for organically-grown produce, raw milk, fresh berries, fresh cut flowers, or grass fed beef. Many of these farms are open to the public, allowing you to purchase directly from the farm. You’ll also find a wide variety of specialty shops, most of them family-owned and operated, including bike shops, kids’ shops, craft shops, and so much more. There is the Olympic Game Farm, golf courses, parks, and, of course, the Olympic National Park for recreation. And at the end of the day, there are quality hotels and B&Bs that would be delighted to provide you with a good night’s sleep. 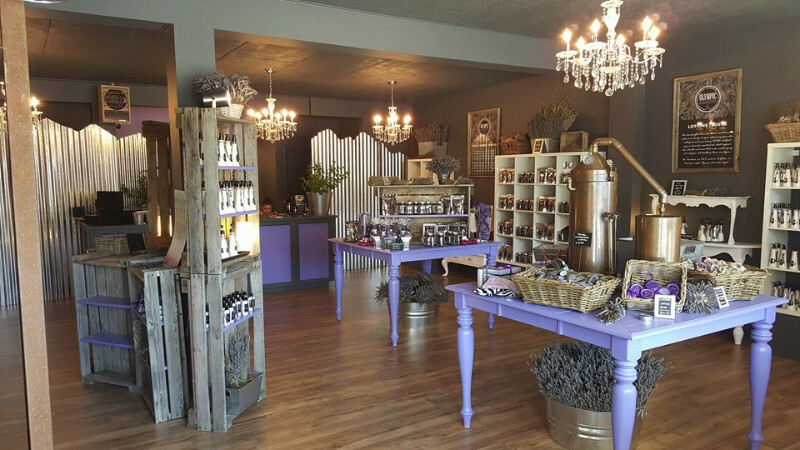 When you visit these other destinations in the Sequim Valley as you follow the Sequim Lavender Trail, be sure to tell them that you found them on the Sequim Lavender Experience website. Olympic View Inn is located near the west end of Sequim, convenient to shopping, restaurants, and Highway 101. Offering newly renovated rooms to meet your expectations, the rooms are priced to exceed your expectations.